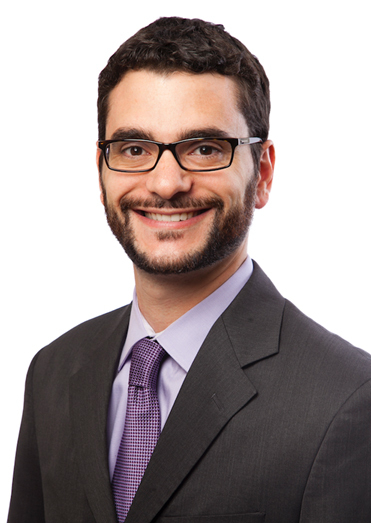 Jonathan Purow - Gottlieb, Rackman & Reisman, P.C. Jon focuses on trademark, copyright and trade secret litigation and transactional work. He works with clients to establish, license and protect their intellectual property rights as necessary, from online rights enforcement to actual litigation. One of Jon’s specialties is intellectual property in the cannabis industry. As marijuana’s federal illegality limits certain types of IP registrations, Jon helps his clients strategize to obtain optimal protection and enforce their rights in the industry. His clients span the full spectrum of the industry, including multi-national companies, edibles companies, and service providers. He has spoken at events for groups like HighNY, appeared on the podcast Thinking Outside the Bud, and authored articles on the topic for publications like Law360 and GrowthOp. Prior to working at the firm, Jon was a Director at Grand Army Entertainment, a film financing company that financed over $250 million in independent films. After Grand Army, Jon worked as an associate at a general practice law firm in Brooklyn, New York. GR&R is Organizing a Seminar "Intellectual Property Enforcement and Defense for Start-Ups"
Higher Education: Can You Register CBD Trademarks After Passage of the Farm Bill? Play "3C" Ruled a Protected Parody of "Three's Company"